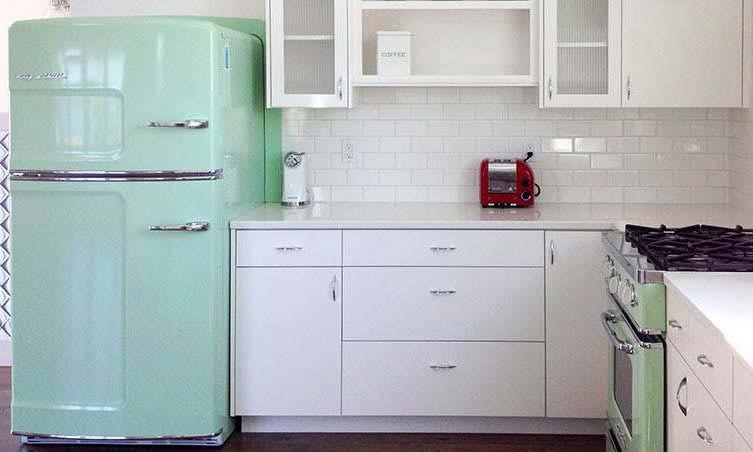 Big Chill, a retro appliance manufacturer based in Boulder, Colorado wanted to boost their online sales. They have a very strong, visual brand, but awareness of the brand was low. Their product is absolutely amazing, but skews on the pricier side for online sales. For years sales had remained flat. Big Chill took the leap with SmartClick and spent a significant percentage of their sales on online advertising such as: Facebook, retargeting, Google and email. SmartClick helped Big Chill to double sales in year one and to drive steady, managed growth in subsequent years.